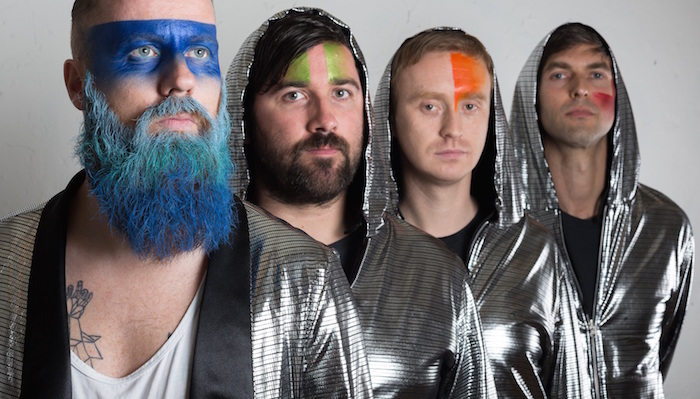 The Academy will host a special event presented by Le Galaxie in May. Love System is a night dedicated to marriage equality. Live performances from Le Galaxie, Ships and Daithi, plus DJ sets. All proceeds go to Marriage Equality.